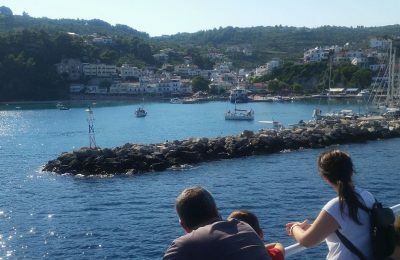 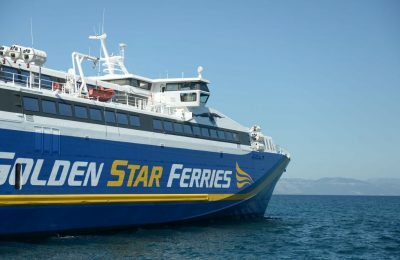 Golden Star Ferries will soon begin servicing the Cyclades islands from Piraeus after getting the approval of the Coastal Transportation Council (SAS). 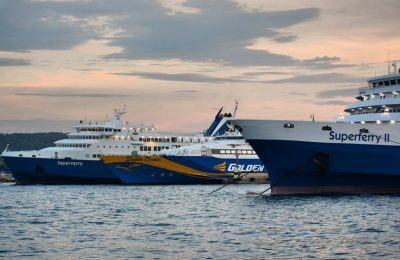 Golden Star Ferries has added two new high-speed vessels to its fleet to boost transport between Piraeus and the Cyclades islands. 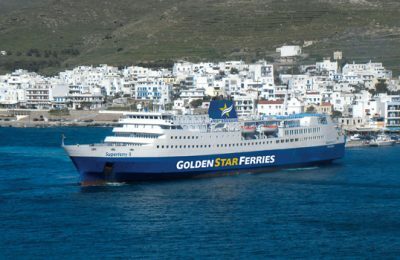 Golden Star Ferries has amended the itineraries of the Superferry II and now sails to the Cycladic island of Syros on a daily basis. 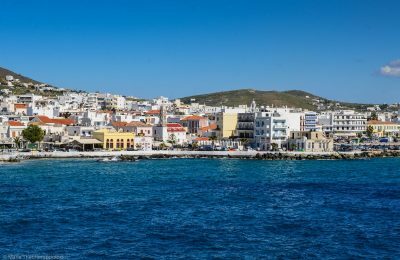 Aiming to make Syros more accessible, the island's mayor George Maragos recently met with professionals in order to explore ways of increasing ferry services. 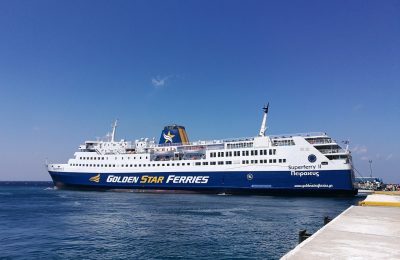 Golden Star Ferries has submitted a request to the Coastal Transportation Council to continue its Rafina-Syros ferry connection all year round. 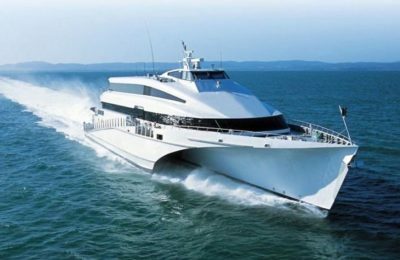 Greek ferry company Golden Star Ferries has added the ultra modern Speedrunner IV to its fleet, after acquiring the vessel from Aegean Speed Lines.